Would you like to become a rep for Boulay Auto Glass? What does a Boulay Auto Glass Rep do? As a Boulay Auto Glass representative, you will be in charge of referring auto glass and windshield replacement customers to our service. In return, you will receive _____ for each customer you refer that hires Boulay Auto Glass replace their auto glass. A Boulay Auto Glass representative would also be responsible to promote Boulay Auto Glass's social media posts by "liking" and "sharing" posts done to Boulay Auto Glass's Facebook page, done approximately 2 times per month. Boulay Auto Glass does more than just windshields. 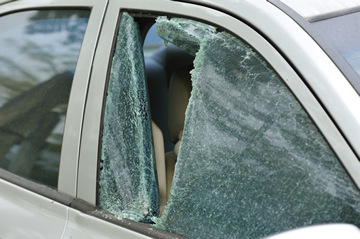 We will replace all broken auto glass.